Starting with the most popular from IMM #52! 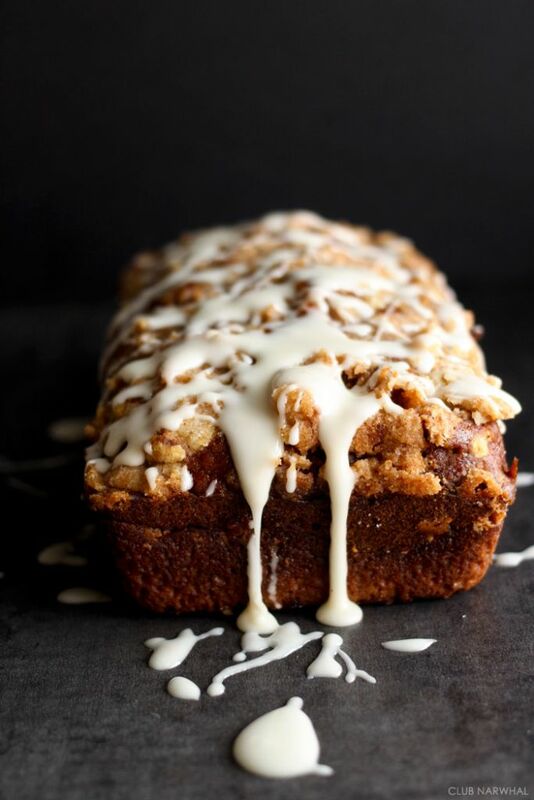 Loving the streusel topping, and pumpkin's so great this time of year! 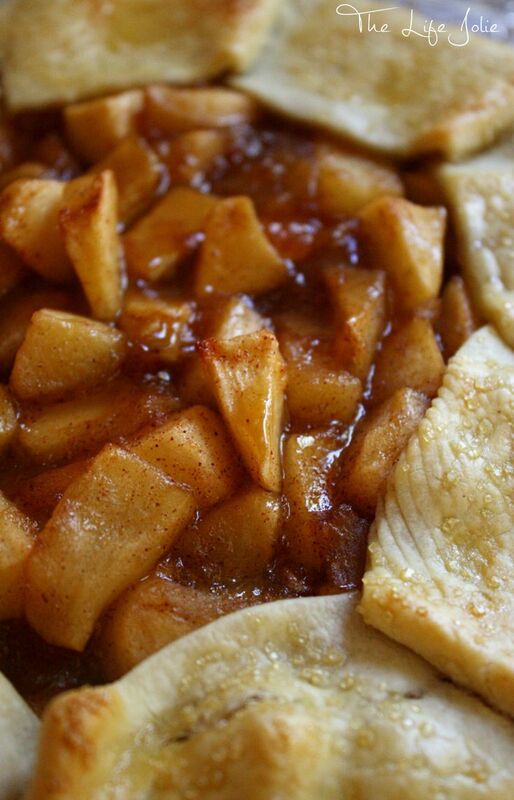 Doesn't the idea of this apple pie filling sound so yummy? Plus, galette! 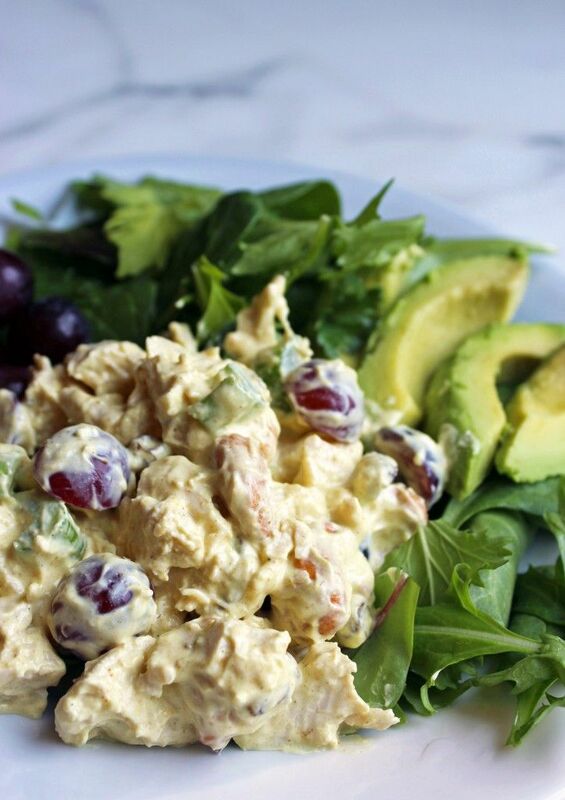 Chicken salad's something I like, and I'm starting to get into curry, so combining them sounds like a great idea! Hello beautiful! I love stopping by your party each week!